We GUARANTEE that you will encounter a positive ROI from our Digital Marketing services. Our sole target is to drive results for our Digital Marketing customers. 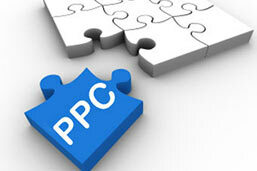 At TrueBlue Digital Marketing, we work in converting traffic from landing page to business calls. True Blue SEM digital marketing is a Los Angeles based digital marketing agency that was set up to help businesses achieve their commercial goals. Transparency and strong communication in digital marketing, are at the very core of everything we do, and we’ve built an expert team of digital marketing specialists who are focused on delivering results for our clients. We’re an all-encompassing digital marketing agency that cuts out the jargon and keeps things simple. True Blue SEM digital marketing is a team of driven individuals who believe business should have integrity, that work should be fun and search engine marketing or digital marketing should be remarkable. We offer Search Engine Optimization (SEO), Pay-Per-Click (PPC) management, Social Media, Link Building and Website Design services. Our digital marketing ideology is simple; provide consistency strong Return On Investment (ROI) with first class account management. Do you think it’s right to ask if YOU are ready for more leads? 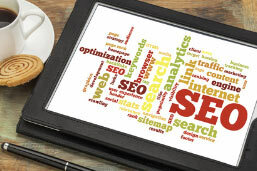 We focus on helping organizations that are more excited in generating revenues than ranking for keywords. 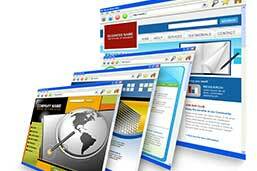 We do this by utilizing state of the art digital marketing approach. We don’t believe that SEO, PPC, Social Media or Content Marketing is the silver bullet. Nor do we trust that they can work in a vacuum. We USE these create the best results for our clients. PPC marketing is the quickest and most controllable way to get your business to the top of the search results when people are looking for your type of business, and because you pay per click, it is easy to control the budget and return on investment for your campaign. 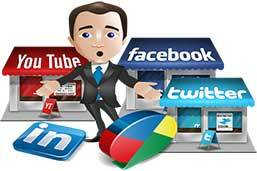 Social Media is not only Twitter and Facebook, there are many more networks and platforms out there. At True Blue, we understand that many businesses don’t have the time or resources to keep their social media accounts updated. WE WILL SHOW YOU HOW TO BE CREATIVE ONLINE TODAY. LET’S TALK ABOUT HOW WE CAN HELP YOU TO FIND THE ROAD TO SUCCESS.